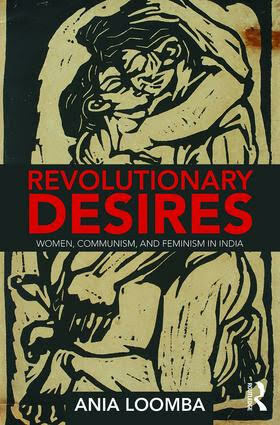 Ania Loomba’s new book Revolutionary Desires: Women, Communism and Feminism in India has just been published from Routledge, UK. An Indian edition will be released in September. Loomba will be speaking about this book at an event organized by Latitudes on September 20, 6-7 pm.